Over two thousand years ago, human beings attempted the first systematic thought about ethics, society, politics, the nature of being and the nature of the universe. 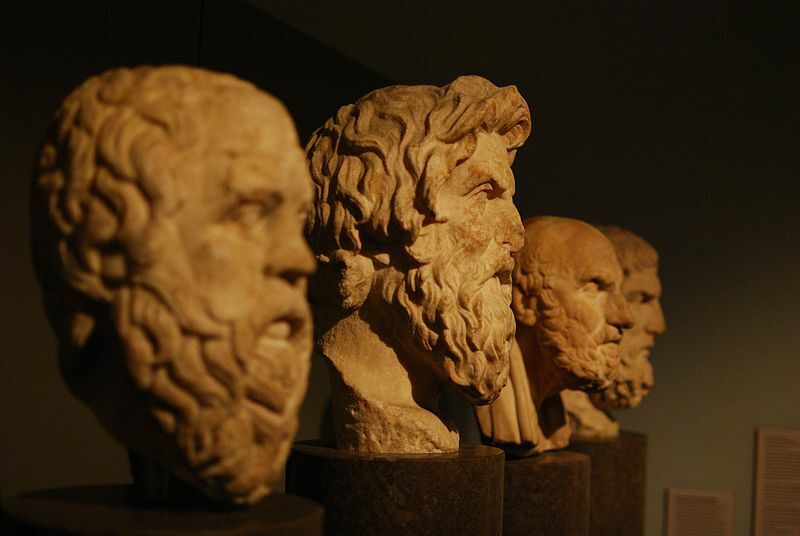 From China to India to the Greek colonies in Ionia, we see the birth of the philosophical traditions which so inform our intellectual and cultural views the world over. In many philosophical contexts, we are still building upon the arguments of the ancients and medievals and asking the same fundamental questions. Below you'll find some general resources to get you started with ancient and medieval philosophy, some info on the greatest figures and the most prominent ideas. As time passes, there will be much more specific materials for you to engage with as we build the archive and add lesson series as well. Thanks for joining us, and please send along any sites you know of that we can add to the existing ones. Thank you.